Below is a comprehensive list of hotels in Dartington Hall. 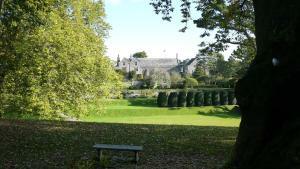 Use the sort links to refine your search or to find featured accommodation in Dartington Hall. Many of our hotels in Dartington Hall feature no booking fees and best price guarantee when booked through the Pictures of England website. To list your hotel in Dartington Hall, click here. Situated in the Devon countryside, just 8 minutes’ drive from Totnes Railway Station, the historic Dartington Hall boasts a medieval courtyard, beau..
Nestled in the village of Dartington between the Dartmoor National Park and the spectacular South Devon coastline, The Cott Inn has been serving since..
Champernowne is a holiday home located in Staverton, 14 km from Torquay. The property is 31 km from Plymouth and free private parking is available. A.. 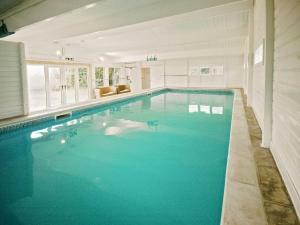 The Rock is a holiday home set in Totnes, 4.2 km from Watermans Arms. It provides free private parking. There is a dining area and a kitchen. 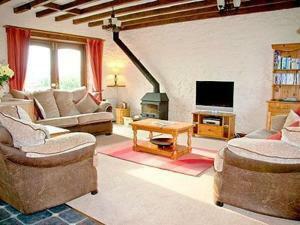 A TV is..
Set in Totnes, this holiday home is 4.2 km from Watermans Arms. 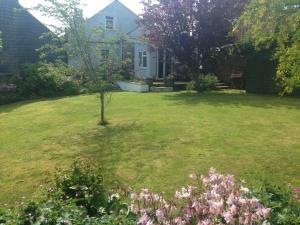 You can fire up the barbecue for a tasty meal and enjoy the garden in fair weather. T.. Located in Totnes, The Great Grubb offers en-suite bed and breakfast accommodation with free WiFi access throughout and on-site private parking facili.. Featuring free WiFi, The Old Forge is set in Totnes, 3.9 km from Watermans Arms. Free private parking is available on site. Each room includes a flat..
Wagtail is a holiday home located in Broadhempston, 10 km from Torquay. The unit is 36 km from Plymouth. An oven and a toaster can be found in the ki..
Set in Totnes, this holiday home features a terrace and a garden. The property features views of the river and is 3.6 km from Watermans Arms. Free WiF.. Situated on the banks of the River Dart, The Steam Packet Inn offers a restaurant and free WiFi access. The historic town centre of Totnes is just a 5..
A charming converted 17th-century barn, Longacre Bed and Breakfast is set in rural South Devon, between Totnes and the borders of Dartmoor. It uses lo.. Housed within a historic 13th-century inn, Old Church House Inn is located in the scenic village of Torbryan in Devon. Free private on-site parking is..
Found 3 miles from Totnes, the 300-year old converted Church Barn provides en suite bed and breakfast accommodation in south Devon. 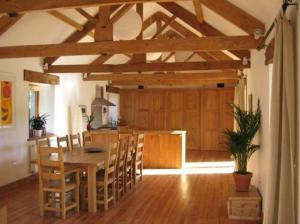 With free Wi-Fi an..
Set in Ipplepen in the Devon Region, this holiday home features a garden with a barbecue. The unit is 8 km from Torquay. The kitchen comes with a dis.. Situated in Ipplepen, this holiday home is 8 km from Torquay. 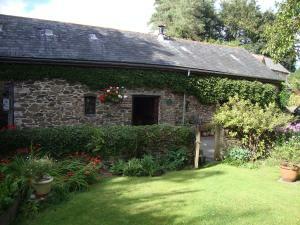 The property is 38 km from Plymouth and free private parking is available. There is a d.. Featuring a garden, Heron is a holiday home set in Ipplepen. The unit is 8 km from Torquay. Free WiFi is offered throughout the property. There is a .. 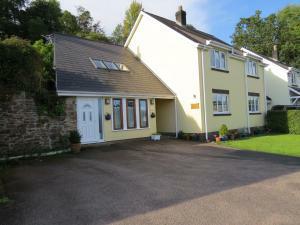 Situated in Ipplepen in the Devon Region, this holiday home is 8 km from Torquay. The property is 38 km from Plymouth and free private parking is feat..
Oats is a holiday home with an outdoor pool, situated in Harberton. 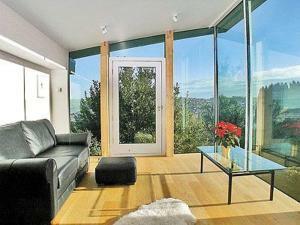 The property boasts views of the city and is 16 km from Torquay. Free private park..